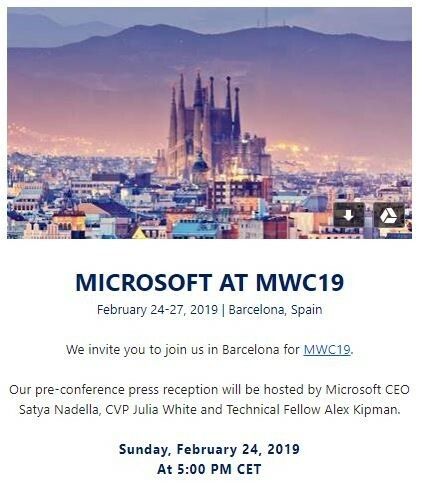 Microsoft began sending out invitations for its press event at Mobile World Congress today, which will be held on Sunday, February 24 at 5pm CET. 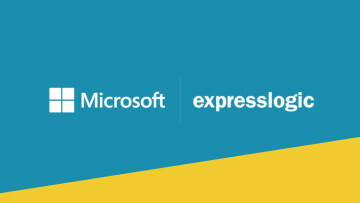 Speakers at the keynote will include CEO Satya Nadella, CVP Julia White, and Alex Kipman. 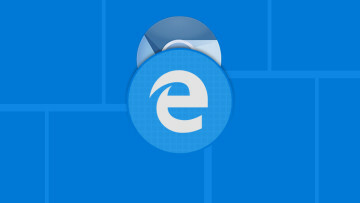 Alex Kipman is known for his work on HoloLens, and HoloLens news is exactly what we were expecting. 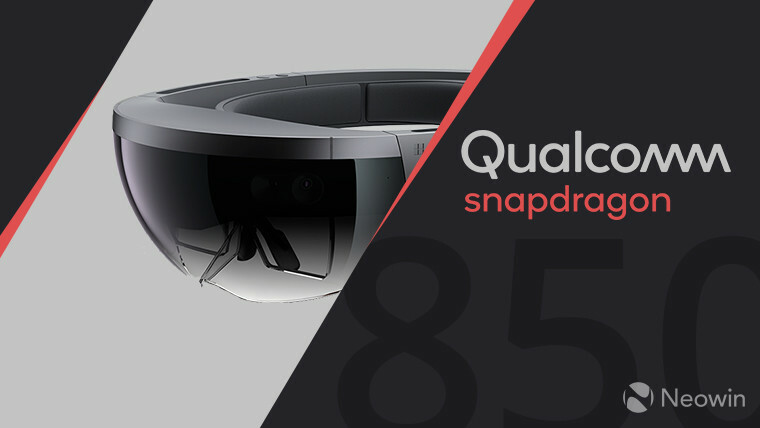 Sources told us that MWC is when it will be officially unveiled that the next HoloLens will use a Snapdragon 850 chipset, making it an always connected PC. It seems likely that we'll get even more details on Microsoft's next-generation AR headset, and a full unveil would be particularly interesting. 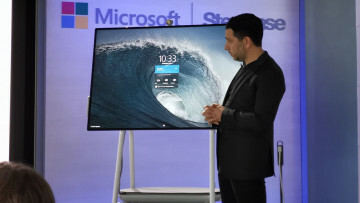 Don't expect any new Surface hardware, as Panos Panay's name wasn't on the list. It's possible that the firm could show off some partner devices, but that's somewhat unlikely given that this is a pre-event show. For example, at CES, Microsoft did a partner showcase a couple of days into the event, after partners had announced their new wares. 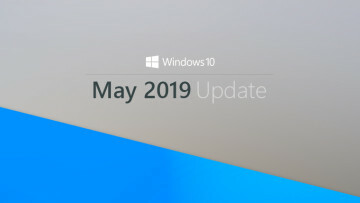 Aside from HoloLens and the various business applications that will come from features like 4G LTE, there may be some Azure news as well, since Julia White will be there. We'll find out more on February 24.